Please review this list for information about Thinking for a Change. If you are unable to find your answer here, please contact our Information Center. When and where will NIC offer facilitator training? How can my corrections agency host a Thinking For A Change Facilitator Training? Does NIC offer a Thinking for A Change Certified Facilitator credential? Is there a Copyright on the Thinking for a Change Program? Are there any best practice recommendations for delivery of the Thinking For A Change program to clients? 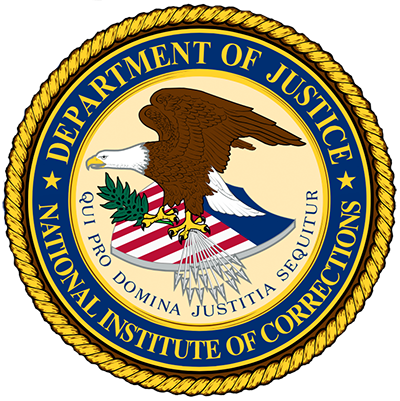 I don't work for a government corrections organization, how can I access T4C Facilitator training? How does NIC offer Thinking for a Change Facilitator Training? Is there a cost for the NIC Thinking For A Change Facilitator Training?